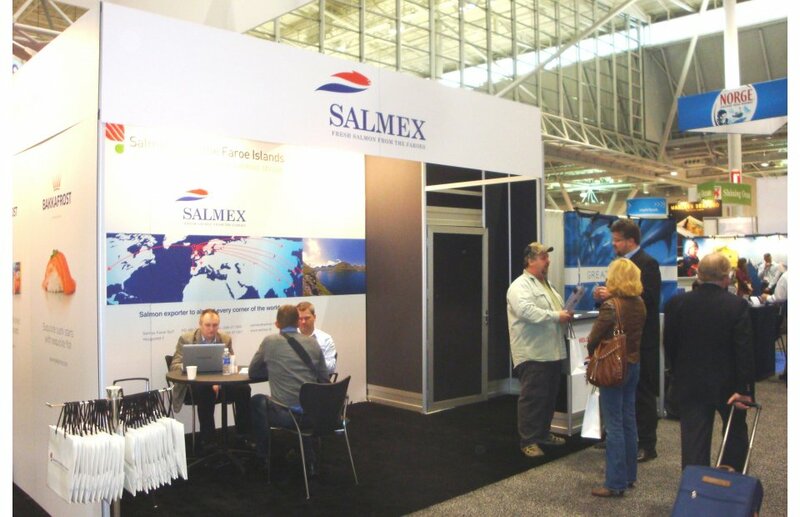 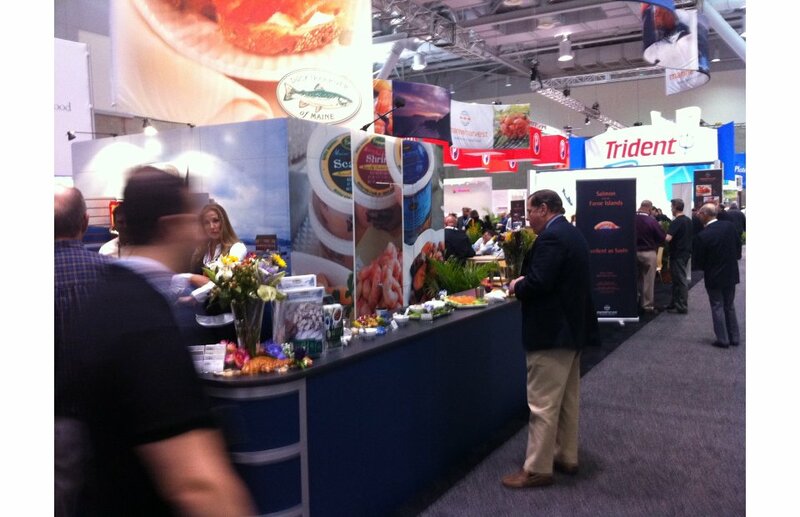 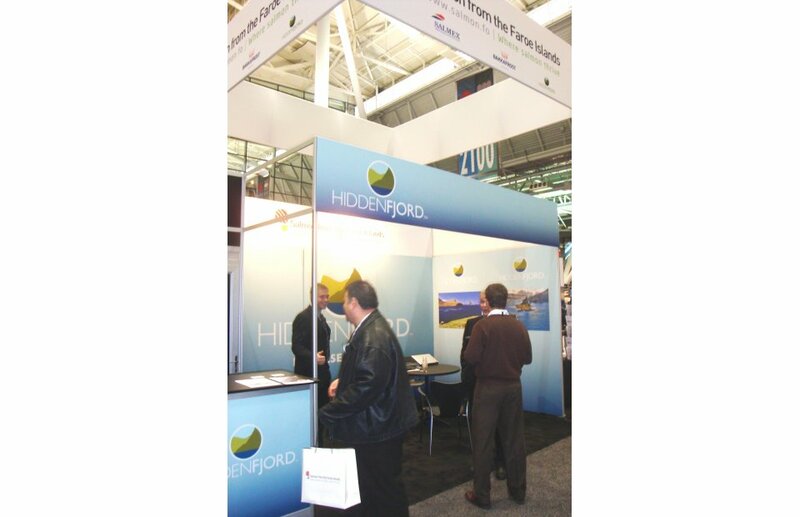 All producers of Salmon from the Faroe Islands (Bakkafrost, Salmex, HiddenFjord and Marine Harvest Faroes) exhibited at the International Boston Seafood Show 2011. 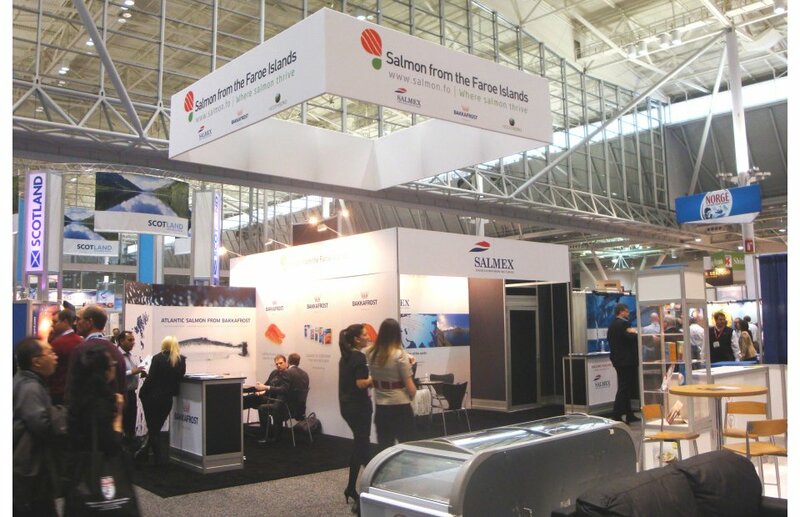 The US is an important market for the Faroese aquaculture industry and IBSS in the biggest seafood trade fair in North America. 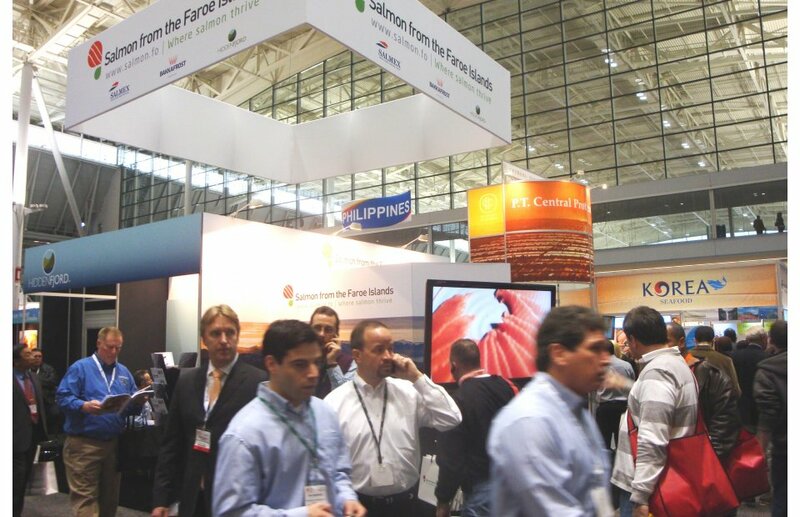 In 2010, the US market represented over 25% of all export of salmon from the Faroe Islands (combined value of close to DKK 350 million). 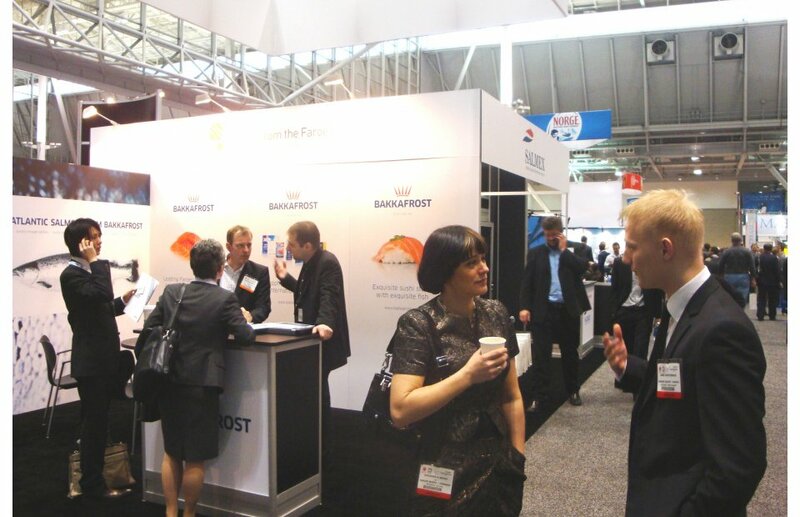 IBSS 2011 was a success for Faroese salmon farmers which got outstanding feedback from their customers in the US. 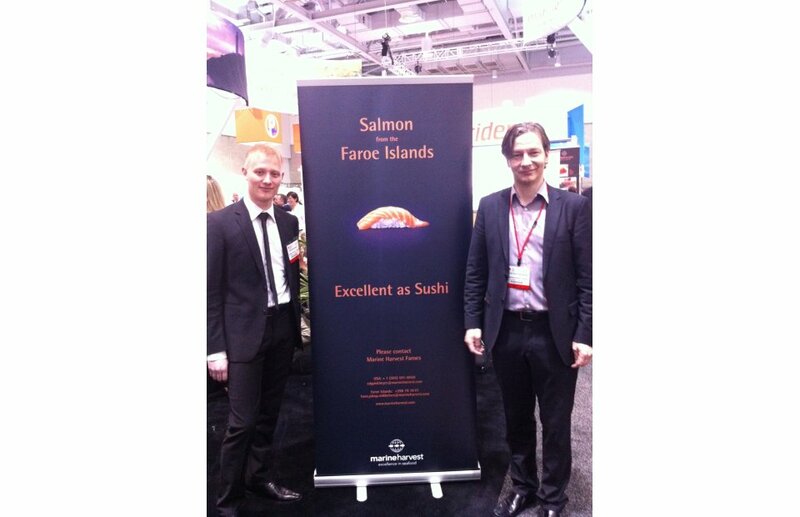 Customers were especially satisfied with the superior quality of Salmon from the Faroe Islands. 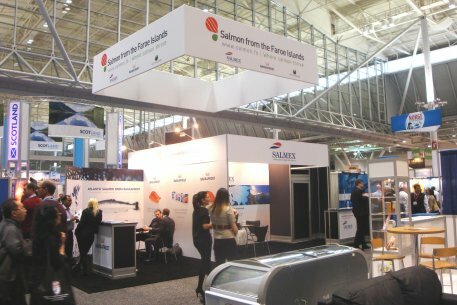 It is clear that the interest from US buyers for big fresh Atlantic Salmon from the Faroe Islands continues to grow says Arni Olsen from Salmon from the Faroe Islands. 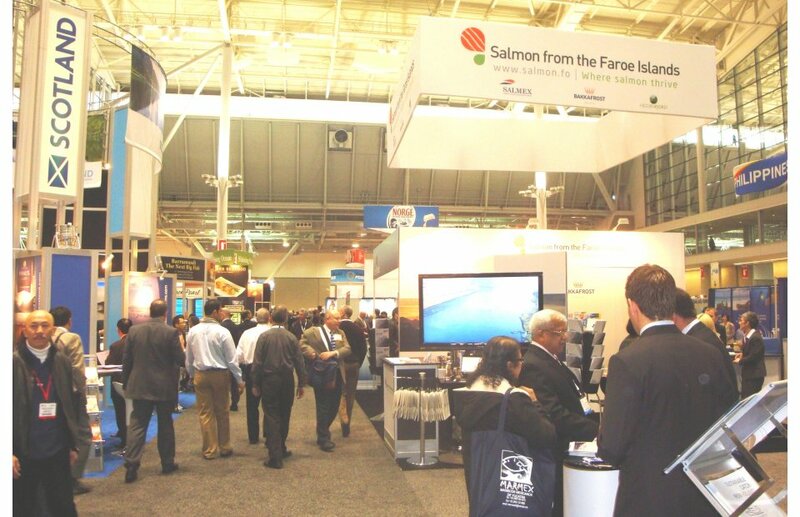 He goes on to say that it is also clear that especially the sushi segment in the US has a preference for Salmon from the Faroe Islands as quality is especially noticeable when serving raw salmon. 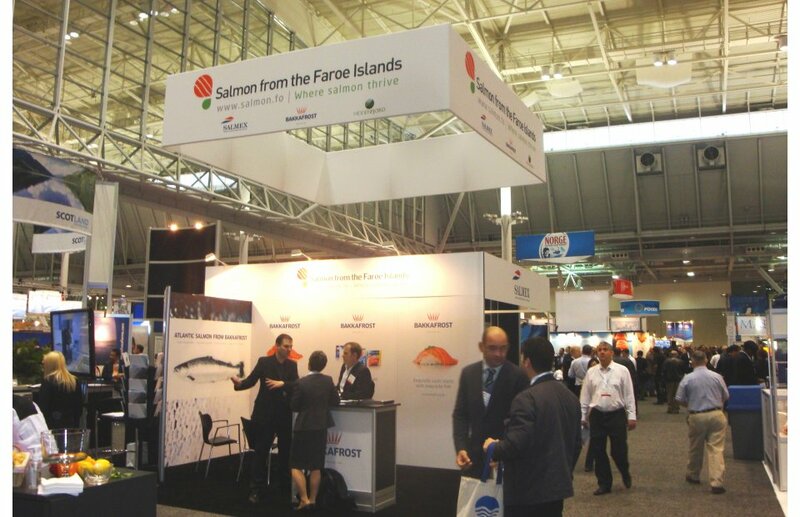 The trade fair also helped to increase awareness of salmon from these small islands in the North Atlantic Ocean with great conditions for producing top quality Atlantic Salmon. 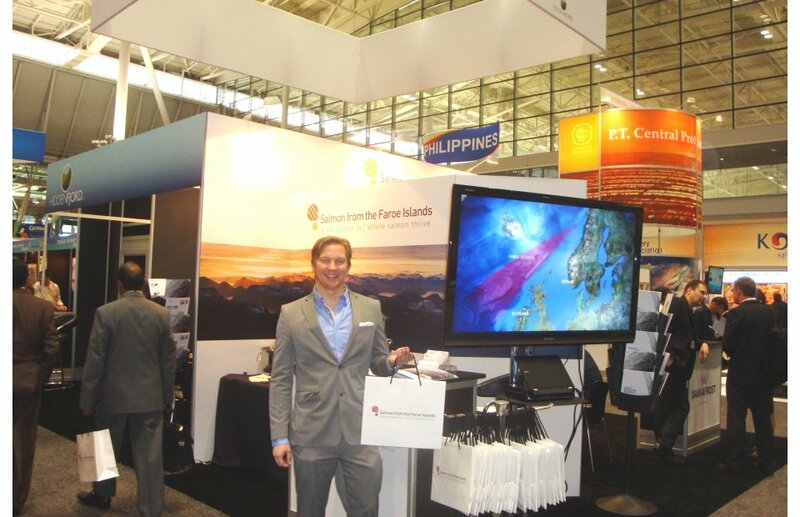 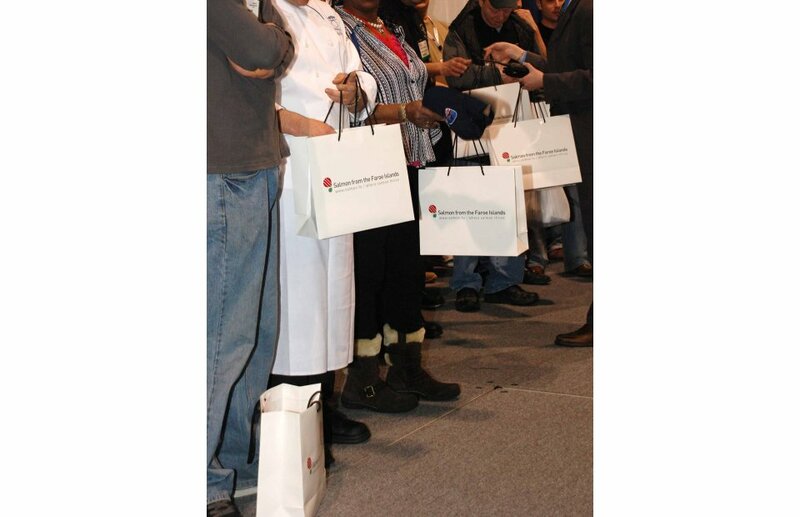 Visibility was helped by marketing initiatives including the exclusive bag sponsorship for the fair which got gift bags from Salmon from the Faroe Islands into the hands of 10.000 IBSS visitors. 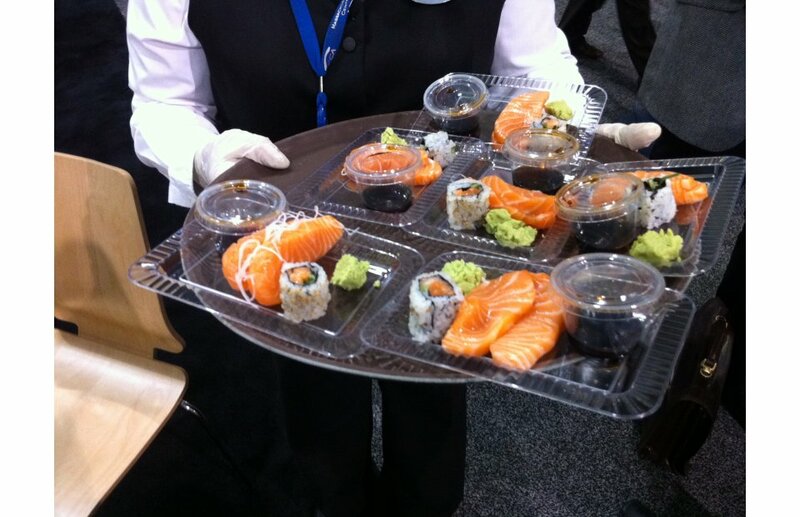 Marine Harvest Faroes impressed visitors by serving sushi and sashimi made with salmon from the Faroe Islands at their stand.